We think we can all agree that in the right circumstances, a reliable gas mask can make the difference between life and death. 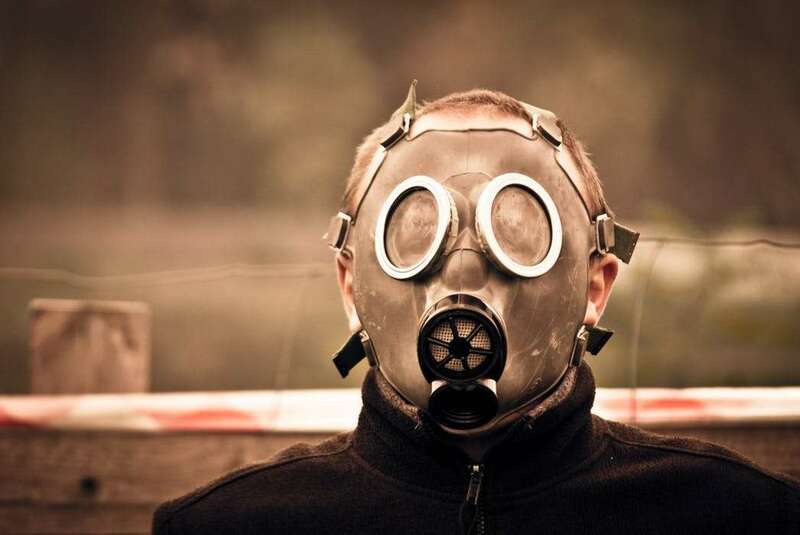 Gas masks aren’t worn only in case of nuclear fallout – they have lots of other uses, but many people think they’re expensive accessories they don’t actually need. We have selected the best!